View our selection of available properties in the Highland Lakes area. A quick view of the most influential metrics in Highland Lakes. 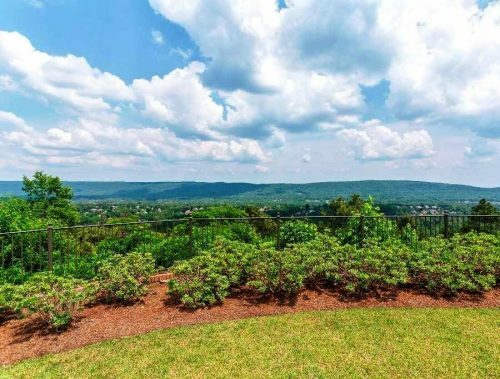 As you crest the ridge of Oak Mountain past Greystone on Highway 280, you will find the gated luxury home community of Highland Lakes Subdivision in Chelsea, Alabama, a suburb of Birmingham. 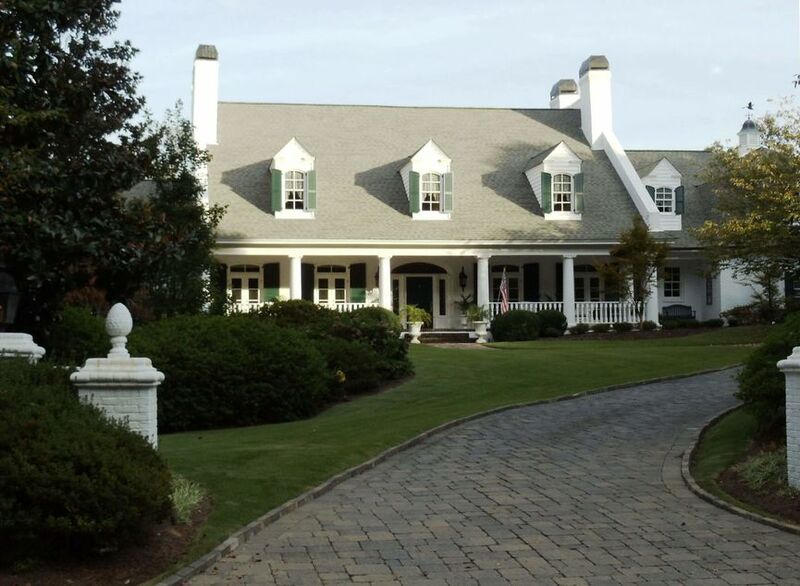 Many upscale homes for sale, located on over 1700 acres in a private wooded setting, descend from the foothills of the Appalachians across the ridges and down into a lake-filled valley. Consisting of mostly resale homes, there are still a few new homes for sale in Highland Lakes Subdivision. There are two beautiful gated entrances for the subdivision, one immediately off of Highway 280, and another one located off of Dunnavant Valley Road. Four stocked lakes for fishing have very picturesque white gazebo structures overlooking the lakes. Other amenities of the area include neighborhood parks with playgrounds, sidewalks, streetlights, and walking trails for the enjoyment of residents. There are homes that may be purchased with either a mountain view or a water view in Highland Lakes, making this beautiful neighborhood even more appealing. Association Management for Highland Lakes assures that properties will be maintained with an overall pleasing appearance. Immediate access from the subdivision to Highway 280 Corridor shopping, entertainment, and commercial businesses, as well as a rear gate just across from the charming Town of Mt. Laurel, mean that everything needed is in close proximity. Homes in Highland Lakes are zoned for Mt. Laurel Elementary, Chelsea Middle, and Chelsea High School. Travel down Highway 280 East past Interstate 459 until you reach the crest of Oak Mountain. Turn left at the traffic signal onto Highland Lakes Drive into the Subdivision. Check out the latest demographic information available for Highland Lakes. Learn more about schools near Highland Lakes complete with ratings and contact information. Browse through the top rated businesses in the most popular categories Highland Lakes has to offer.